What’s The Real Value Of Your Brand? Your brand can be worth millions. Think of Gucci, Rolls-Royce, Akubra, Penfolds, RipCurl, Steve Irwin, and others. 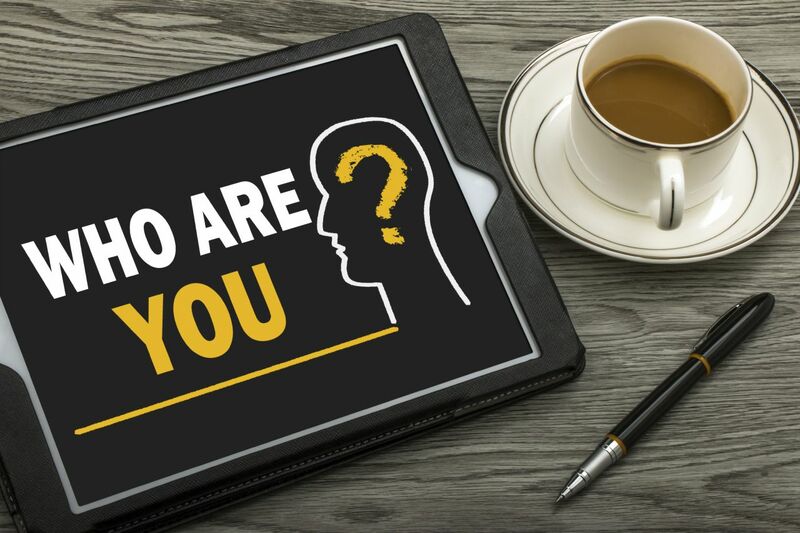 I’ll help you identify and develop the value of your brand (how the world and your customers see you; what they think of you and what you mean to them). Why Is Brand Development Important? Building your brand takes thought, strategic planning and time. Poor brand management can wreck your company in a day. A strong brand and good marketing strategy can activate buyers and keep them coming back. Make your brand work for you so you don’t have to work so hard! I work with graphic designers who can create a custom-designed logo or re-design your current logo. Your new identity will boost your brand recognition, create impact, recall and trust with your customers. Style guide (color scheme, typeface and different versions of your logo).